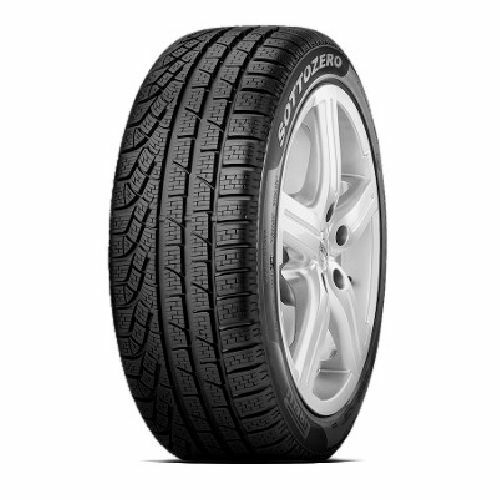 Pirelli's W270 SottoZero Series II tire delivers superior performance and safety as a first choice for sports cars and high-end vehicles. Garnering a record number of homologations, this tire has earned the severe snow service rating. But youâ€™ll also find it delivers excellent performance year round in every condition.